Book through Klook and avail of tickets to ride the Miramar Entertainment Park’s famous Ferris wheel! very easy tu redeem..i book on the spot before we go tu miramar at night and just go to the counter beside the ferris wheel very convenient and cheap... the ferris wheel very up high.. very interesting experince.. the kids enjoy it very much..
Are you in the beautiful city of Taipei with your significant other, then you should know that the Miramar Entertainment Park is a great place for couples to visit and its most famous highlight is the Ferris Wheel! 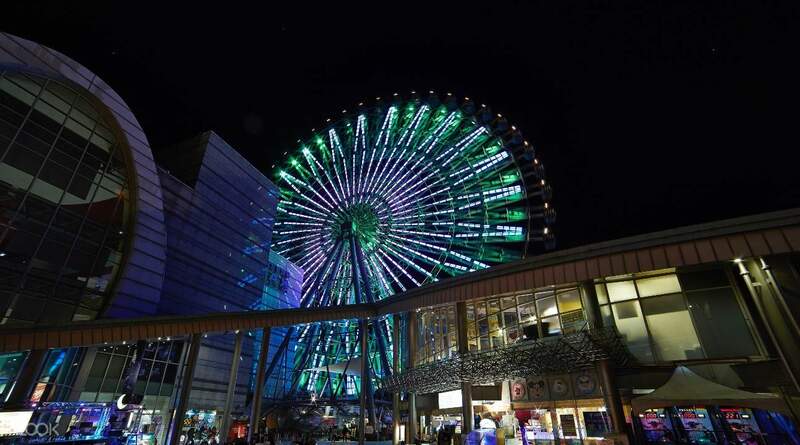 Book through Klook and avail of tickets and hop on this 95-meter high ride, which is a popular ride for people on dates. You’ll be treated to a lovely atmosphere that you and your loved one can share once your cabin reaches the very top. 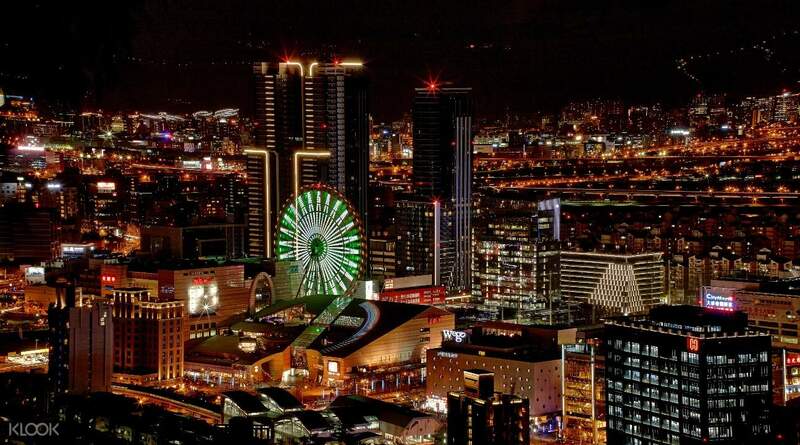 There, you’ll get breathtaking views of the Taipei cityscape brimming with life and illuminated by a dazzling array of nightlights. You’ll also get to enjoy an enthralling neon lights show under the night sky that’ll surely enliven your mood. This is definitely a must for couples looking for a romantic experience in Taiwan’s incredible capital. 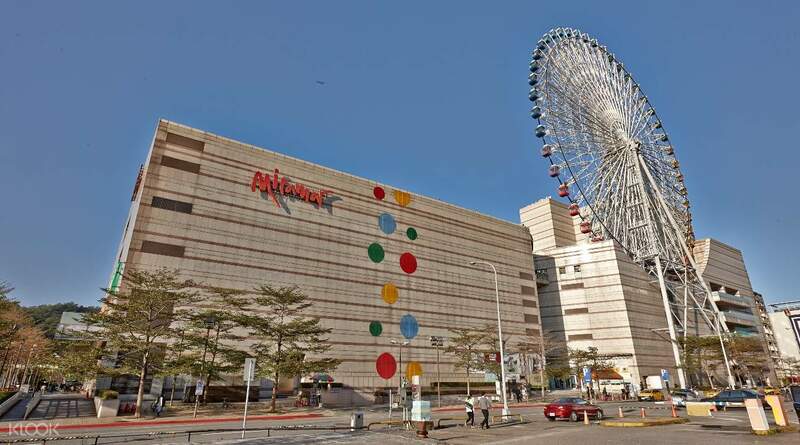 Explore the popular Miramar Entertainment Park in the magnificent city of Taipei! very easy tu redeem..i book on the spot before we go tu miramar at night and just go to the counter beside the ferris wheel very convenient and cheap... the ferris wheel very up high.. very interesting experince.. the kids enjoy it very much.. very easy tu redeem..i book on the spot before we go tu miramar at night and just go to the counter beside the ferris wheel very convenient and cheap... the ferris wheel very up high.. very interesting experince.. the kids enjoy it very much..
We had a great time riding in the Ferris Wheel. We chose to go there at night around 9pm of a weekday and there was no cue. We requested to ride on the crystal clear/transparent one. We really enjoyed the view of Taipei's city lights especially when we reached its peak. It was a little bit scary at first but I it went away after getting along with the scenic view. We had a great time riding in the Ferris Wheel. We chose to go there at night around 9pm of a weekday and there was no cue. We requested to ride on the crystal clear/transparent one. We really enjoyed the view of Taipei's city lights especially when we reached its peak. It was a little bit scary at first but I it went away after getting along with the scenic view. Absolutely terrifying. Fantastic views. 100% would do it again. Absolutely terrifying. Fantastic views. 100% would do it again. Easy and fast to redeem the ticket.. Although it's raining we still get to ride the glass car.. It very exciting and the ferries wheel take about 17 minutes for one round.. Easy and fast to redeem the ticket.. Although it's raining we still get to ride the glass car.. It very exciting and the ferries wheel take about 17 minutes for one round.. The Miramar Ferris Wheel was very exciting. My nephew who was with us was scared at first, but then realized that it was not scary at all. There was music, and the city view at night was such a sight to behold. Th experience itself was noteworthy. We had trouble going there as we do not know the train route, but the locals were very helpful. The Miramar Ferris Wheel was very exciting. My nephew who was with us was scared at first, but then realized that it was not scary at all. There was music, and the city view at night was such a sight to behold. Th experience itself was noteworthy. We had trouble going there as we do not know the train route, but the locals were very helpful. The ticket was easy to redeem, and the view was awesome at night. The ticket was easy to redeem, and the view was awesome at night. It's a nice place for kids and adults. Nice for shopping and theme parks. It's a nice place for kids and adults. Nice for shopping and theme parks. Redemption of tickets was easy and fast. We were given a choice to ride the fully transparent or normal cable car with 20 minutes wait time for transparent one. The ride take about 17 minutes. Redemption of tickets was easy and fast. We were given a choice to ride the fully transparent or normal cable car with 20 minutes wait time for transparent one. The ride take about 17 minutes. 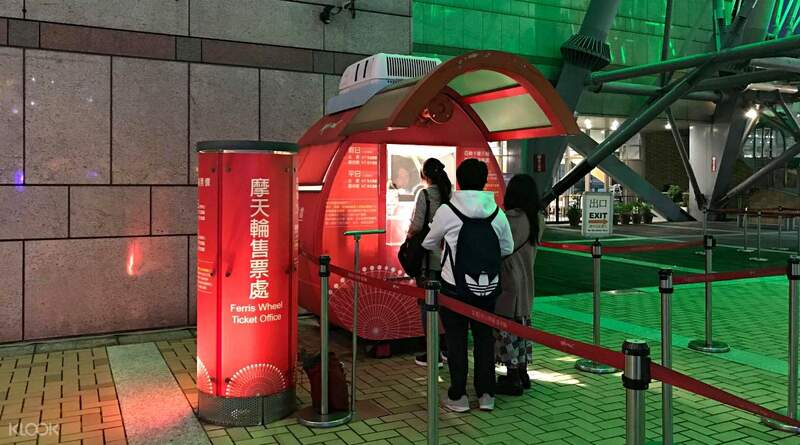 Tickets were easy to exchange, the ride was about 18 mins long. Only 2 transparent cabin available. Tickets were easy to exchange, the ride was about 18 mins long. Only 2 transparent cabin available.